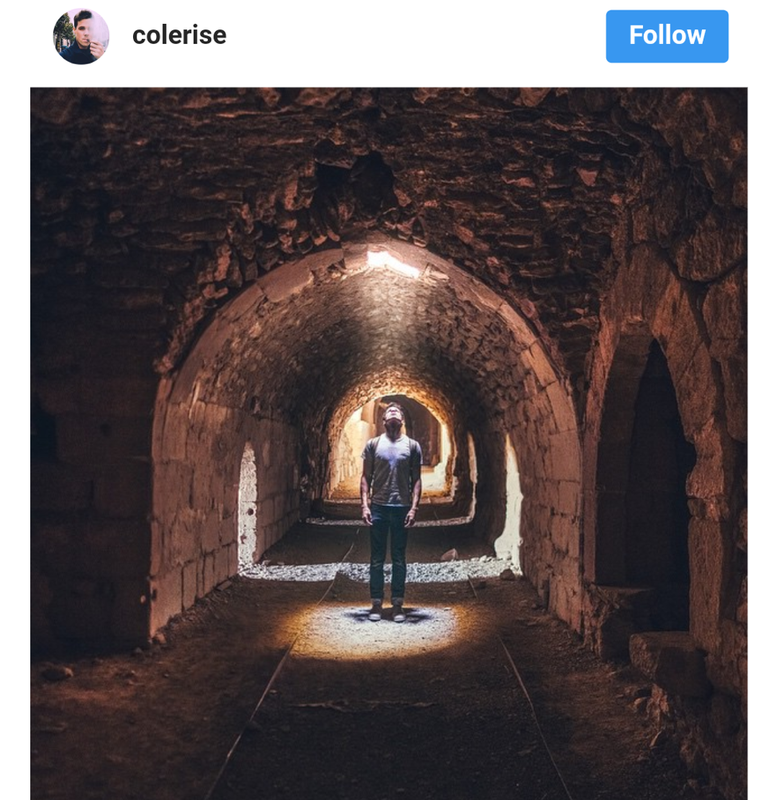 Travel photographer Cole Rise who created the filter ‘Rise’ on Instagram is famous for his Insta photography. He has 906,000+ followers on Instagram. This person knows how to take the best pictures from instagram from phone. 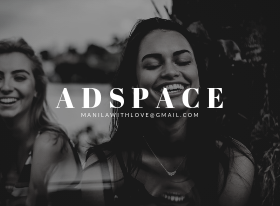 If you want to learn about some of his secrets regarding photo editing and photo composition for better travel photography, keep reading. Every photo editing application has options to remove shadows and tone down highlights, make use of them. In above photo you can see the difference. You can also add a touch of Winsy filter from Litely to balance the warm colors in a landscape photo. This is one trick most people don’t know. 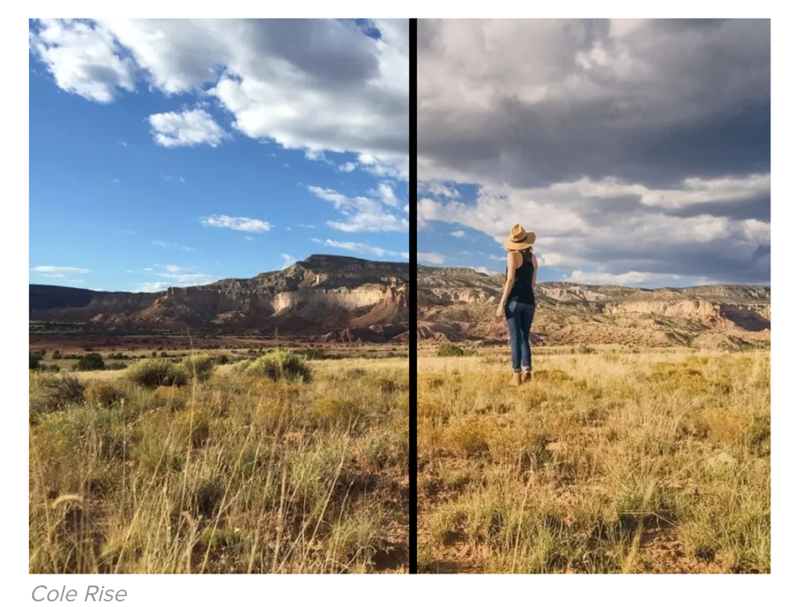 Heavily edited travel pictures don’t look so appealing and realistic. After making the adjustments you require simply go back and reduce them by 50%. Instagram has option to decrease or increase the intensity of a filter or edit. 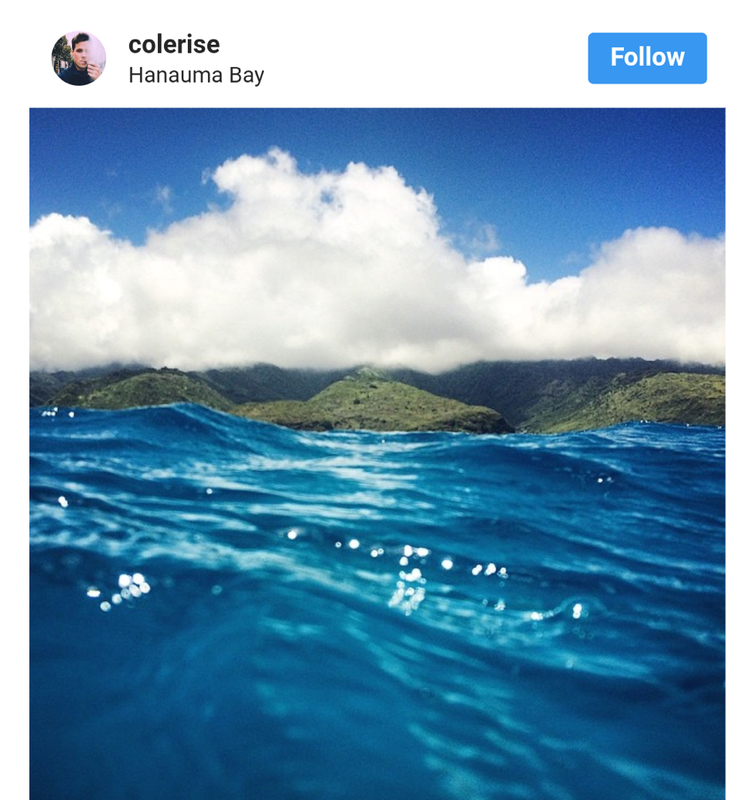 Cole sticks with this rule to edit all his travel photos. He also recommends not using clarity option as that’s to fix the contrast and under-exposure of the pictures. 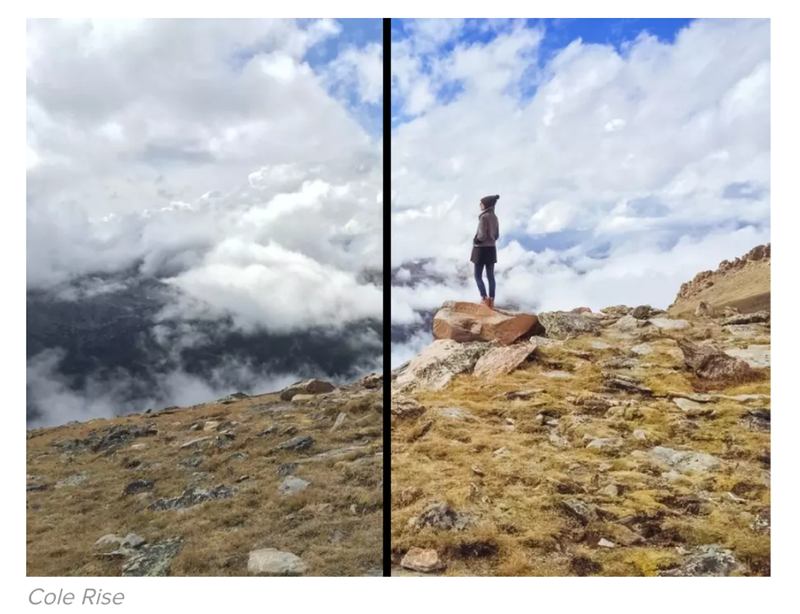 High clarity level makes your photos look photo shopped. You will be surprised to see what you get from the burst mode. 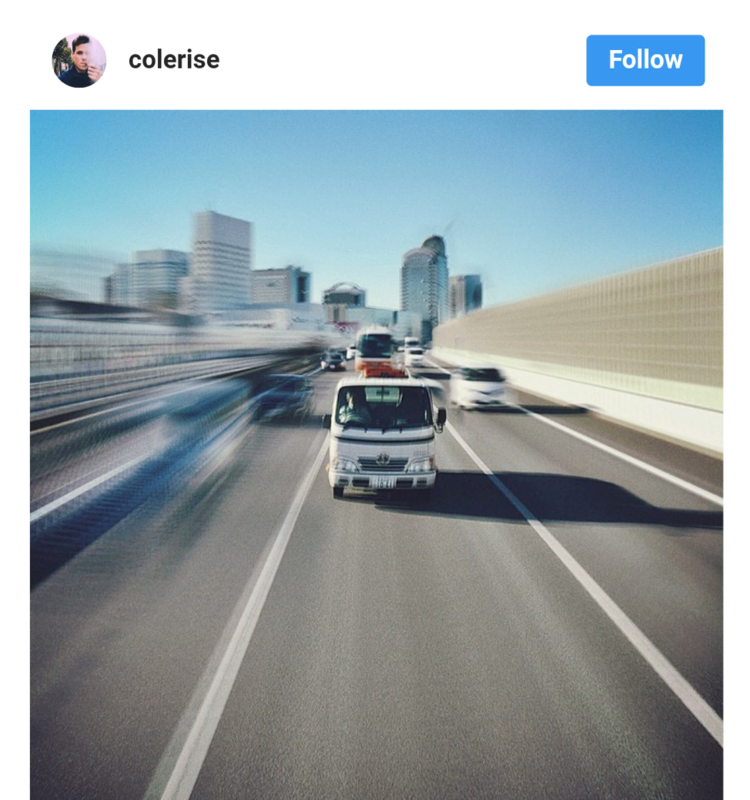 In iphone, you simply have to hold the shutter button for some seconds to shoot images in burst mode. If you have a Samsung phone or android phone having Kitkat 4.4 plus, you can turn the burst mode through the camera settings. You can see how beautifully the above image is captured. 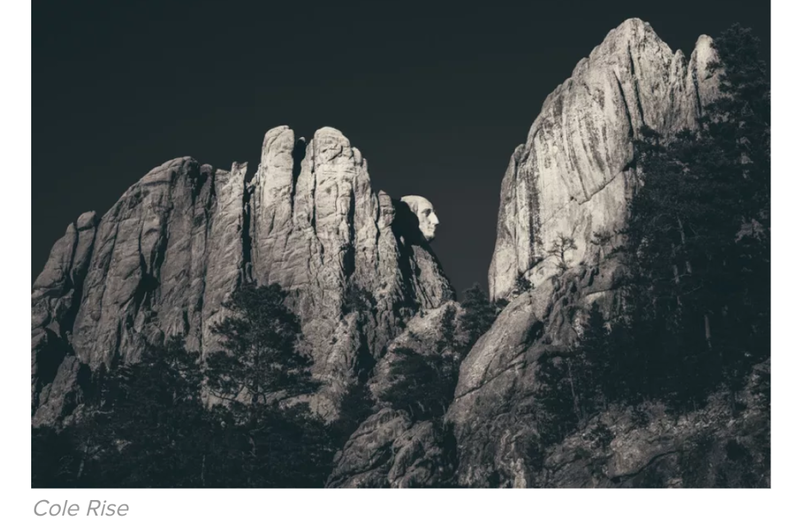 You can always use this trick to have reflective effects in your photos. It’s an amazing way to compose a photo. Make sure you balance the background frame. In portrait mode, the preset squares don’t appear. This way you will be taking a full sized photo. If you snap a picture through the square you won’t be able to crop it later. In latest phones it’s a default option but in case you haven’t utilized this option, just go to your camera settings and turn on the option to set your volume key as your shutter button. 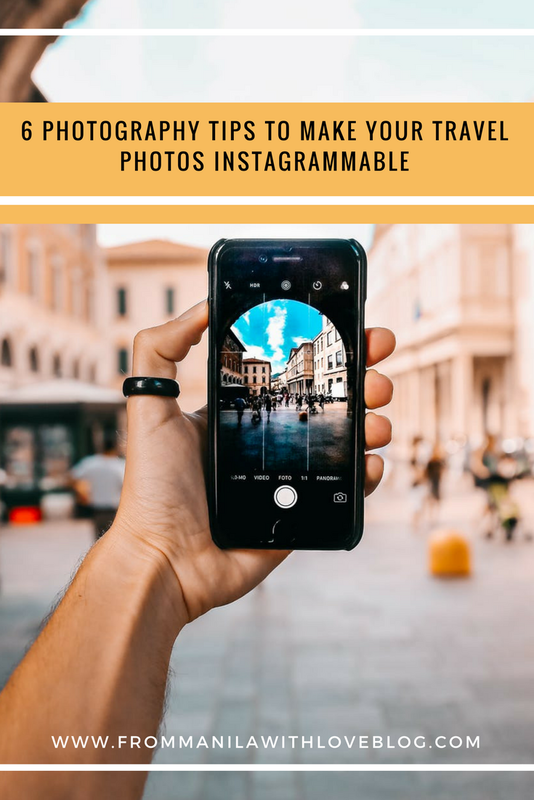 This will save you from capturing shaky travel photos. Contributor : Stephanie Lewis is a writer and a new born photographer. She joined Photography Concentrate team in 2017 and since then she has been trying to pursue the best photography and editing practices. 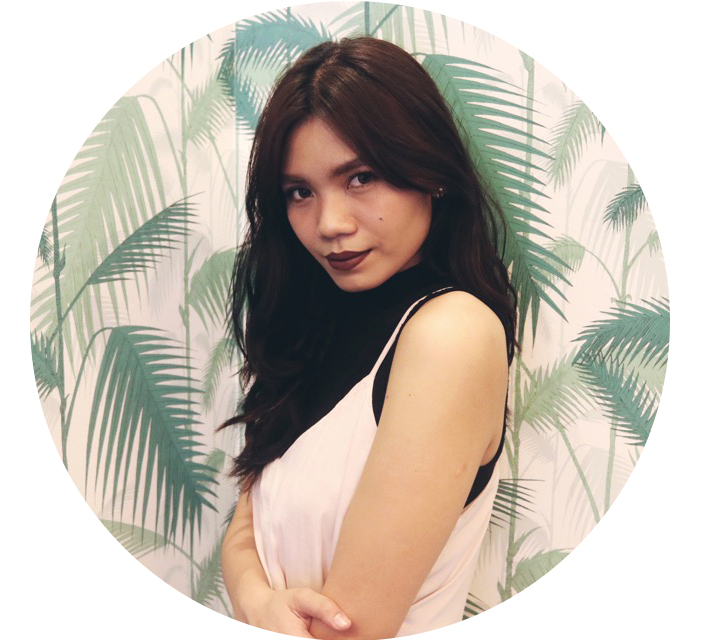 Besides photography, she loves having coffee, meeting new people and travelling to exotic places. To learn more about photography, read blogs at PC like Editing in Lightroom or Photoshop.